Have a big mailing to get out the door? We can help. We offer direct mailing services, including mail preparation as per the U.S. Postal Service specifications, metering, shipping, and presort bulk mail handling. 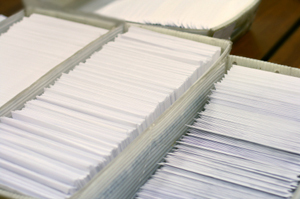 We can insert your pieces into envelopes, address and deliver to the Post Office for you.